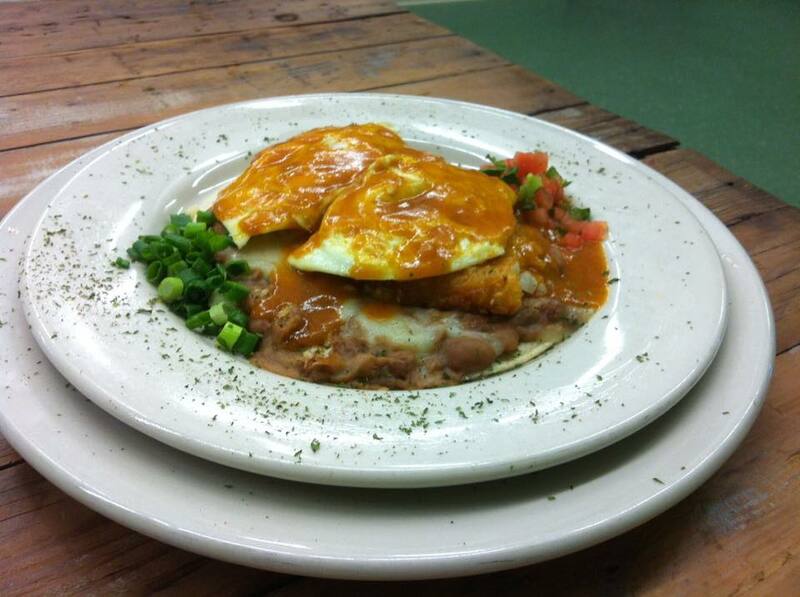 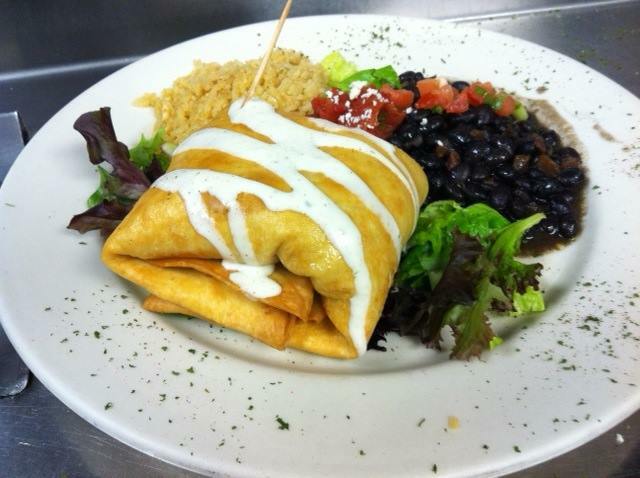 4865 Hwy 90, Pace, FL 32571 Cactus Flower Cafe is a Mexican restaurant with locations in NW Florida and Alabama taking great pride in serving delicious California Style Mexican Cuisine. 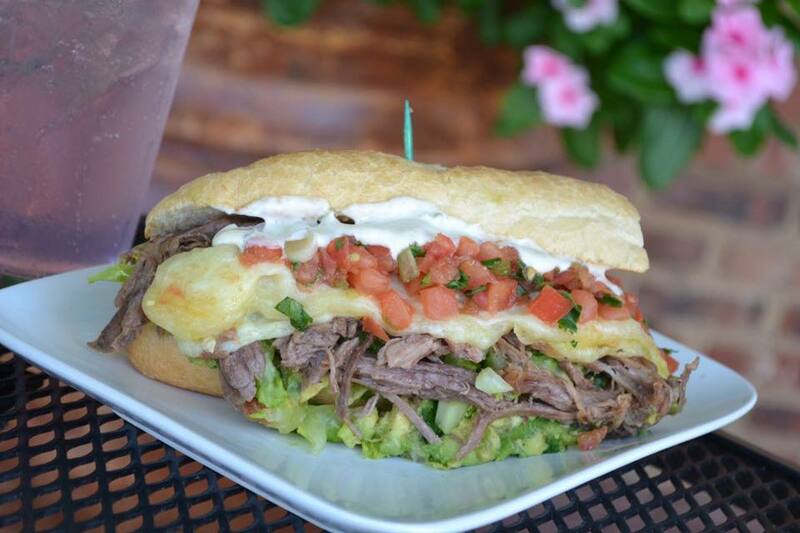 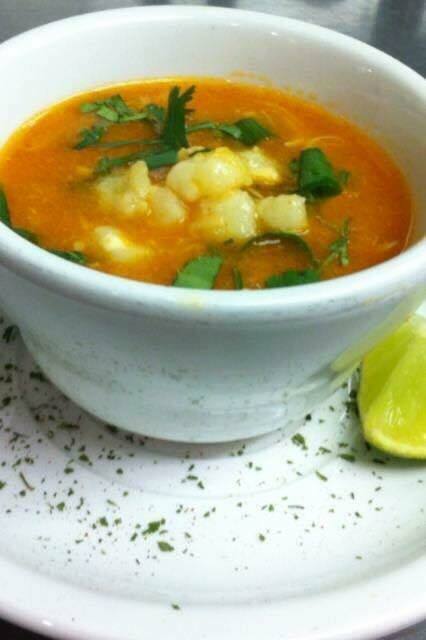 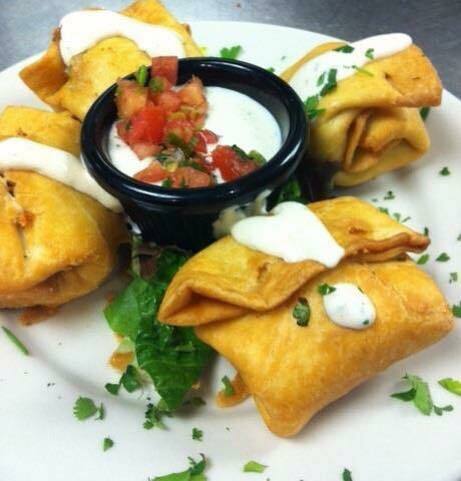 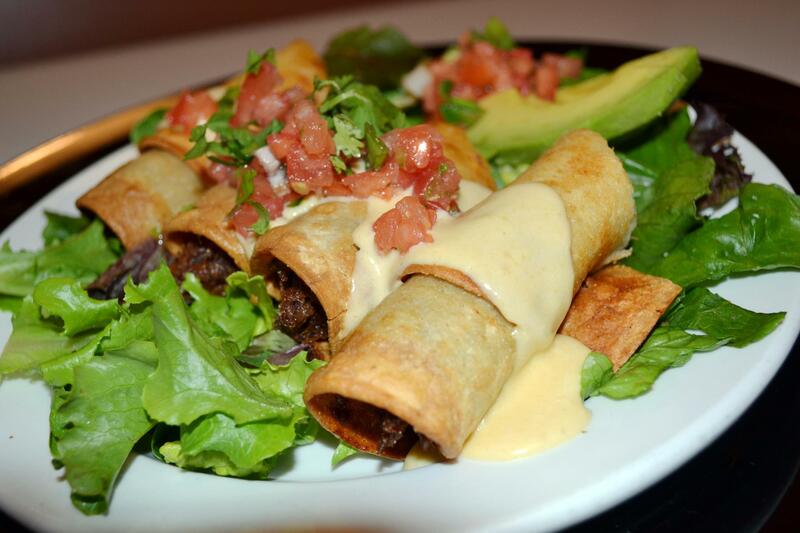 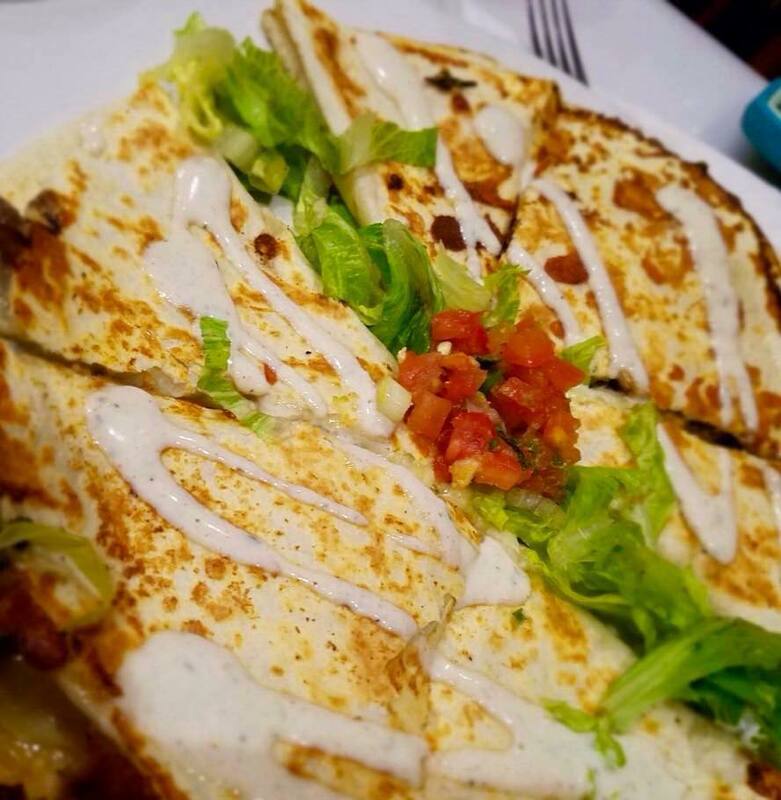 Our Mexican food is fresh, flavorful, delicious and healthy … served in a relaxing and appealing atmosphere. 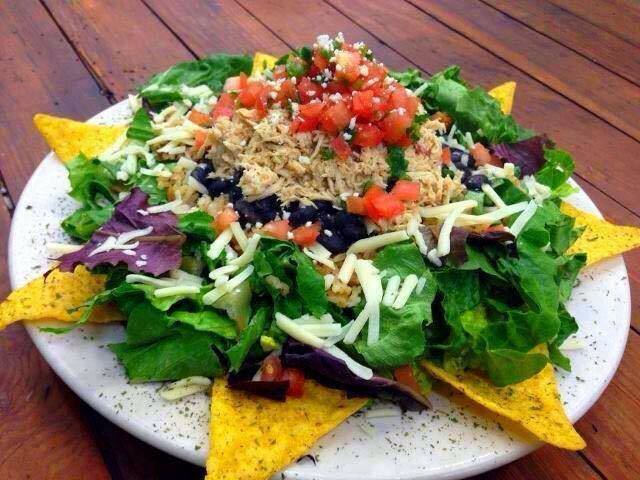 Vegan, Vegetarian, and Gluten Free Options Available. 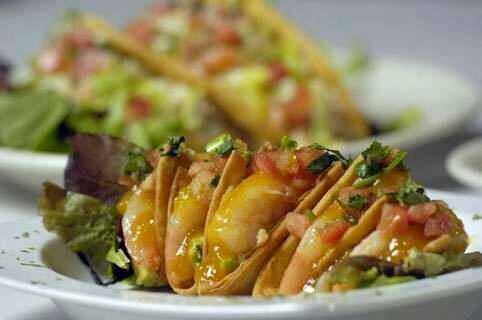 In the taco shell of your choice. 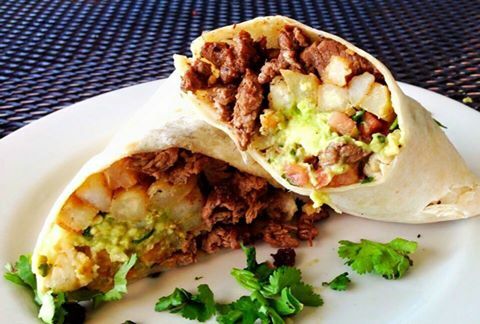 Rice and beans.